Don’t worry if you missed Black Friday and the New Year Holidays, there are still some amazing online deals to be had and here are 10 of the best. SRAM’s NX Eagle drivetrain launched last year and offers the joys of 1×12 drivetrains at a much more affordable price point. While NX Eagle remains unchanged, at least for the time being, online resellers are offering complete drivetrains with geneorus discounts. 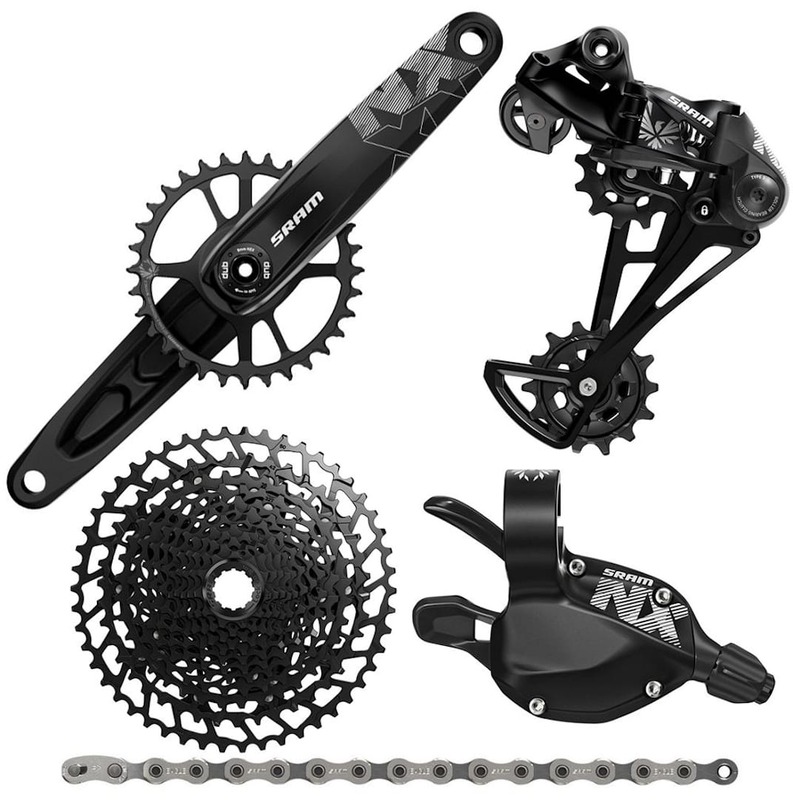 Buy SRAM NX Eagle 1×12 drivetrain for just £199.99 now. Leisure Lake has dropped the price of Specialized Butcher tyres by 43% bringing the cost down to just £19.99. These tyres are the folding, Control, 2Bliss versions and normally cost £35.00. 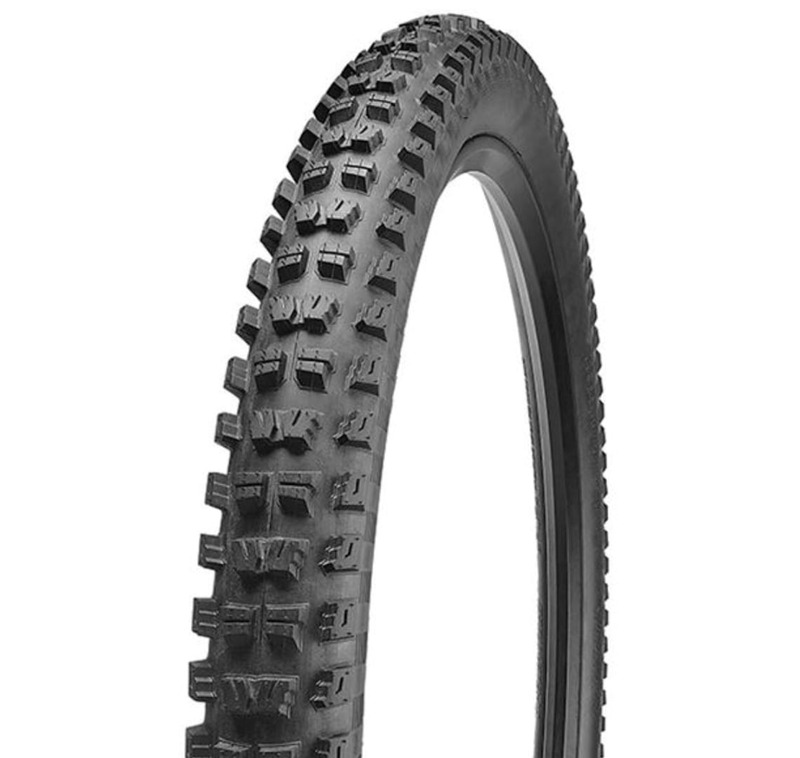 Buy Specialized Butcher 27.5in tyres for £19.99 here. Keep warm and dry on the trail. 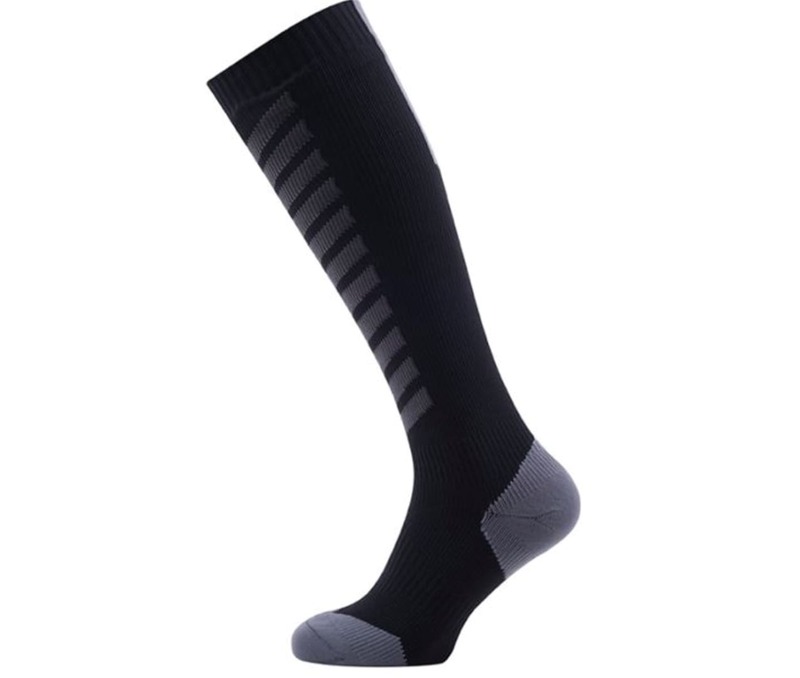 These mid length Sealskinz socks are designed specifically for mountain biking in mind and should keep your feet warm and dry through the winter months. The waterproof material offers a great balance of warmth and breathability and the extra length gives you that extra bit of comfort. RRP on these is £42.00, but Leisure Lakes is offering them from as little as £24.99 a pair. Save 44% on Five Ten Freerider shoes. 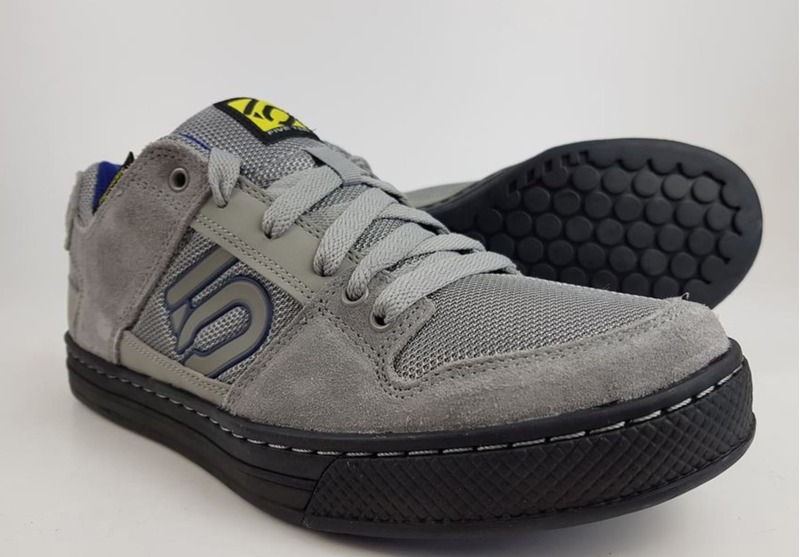 The Five Ten Freerider shoes might not be the best choice for winter riding, they do tend to soak up water don’t they, but they are great for dry days and summer. The RRP on a pair of these is usually around £80.00 however Leisure Lakes is doing them for just £44.99! Buy Five Ten Freerider shoes for £44.99 now. Pick these Revelation forks up while they’re cheap! 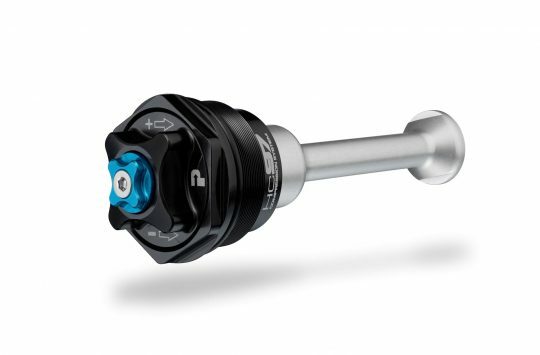 RockShox’s affordable trail fork get’s an even more attainable price this time of year. 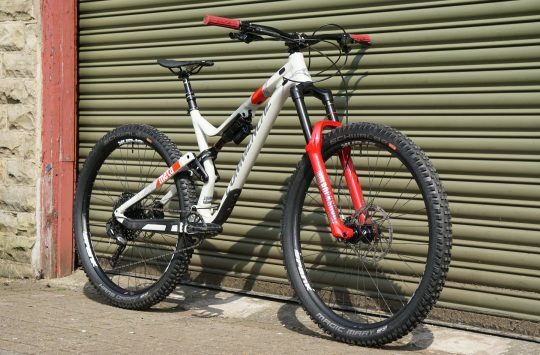 This Solo Air version of the fork is available in 26in, 27.5in and 29er options with Dual Position Air system to drop the travel on climbs. 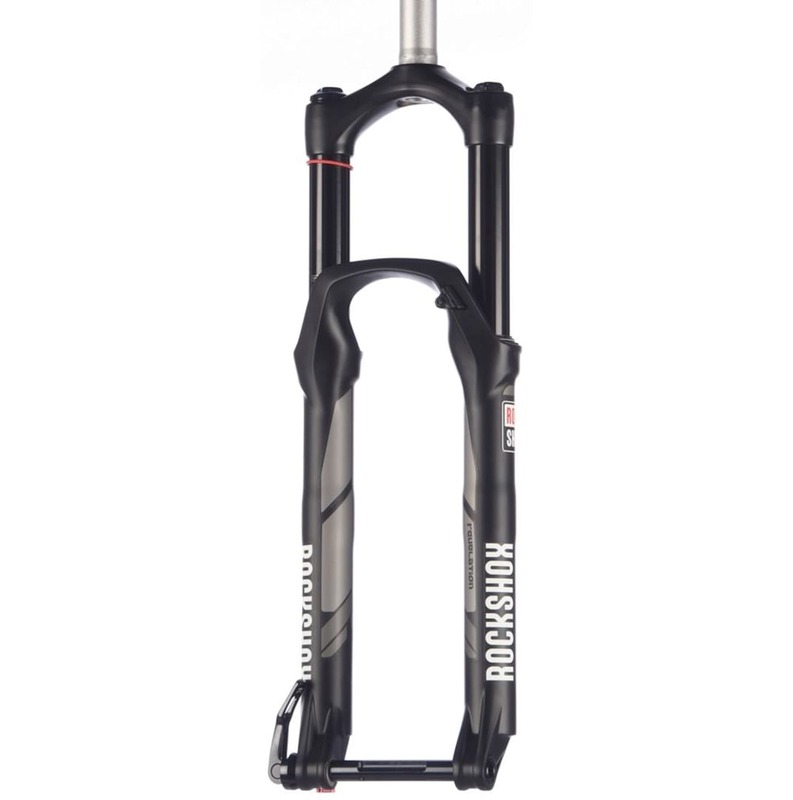 Buy RockShox Revelation RCT3 Solo Air forks now. 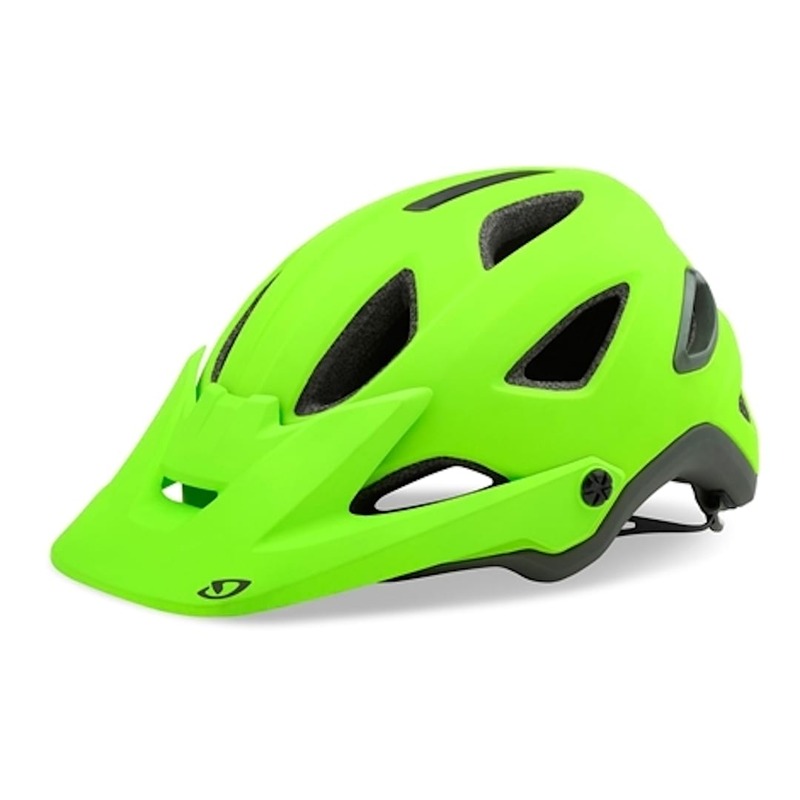 Save 53% on the RRP of a Giro Montaro trail helmet with MIPS. The Montaro features 16 vents to keep air flowing, an adjustable P.O.V Plus visor, an integrated breakaway camera mount and MIPS. 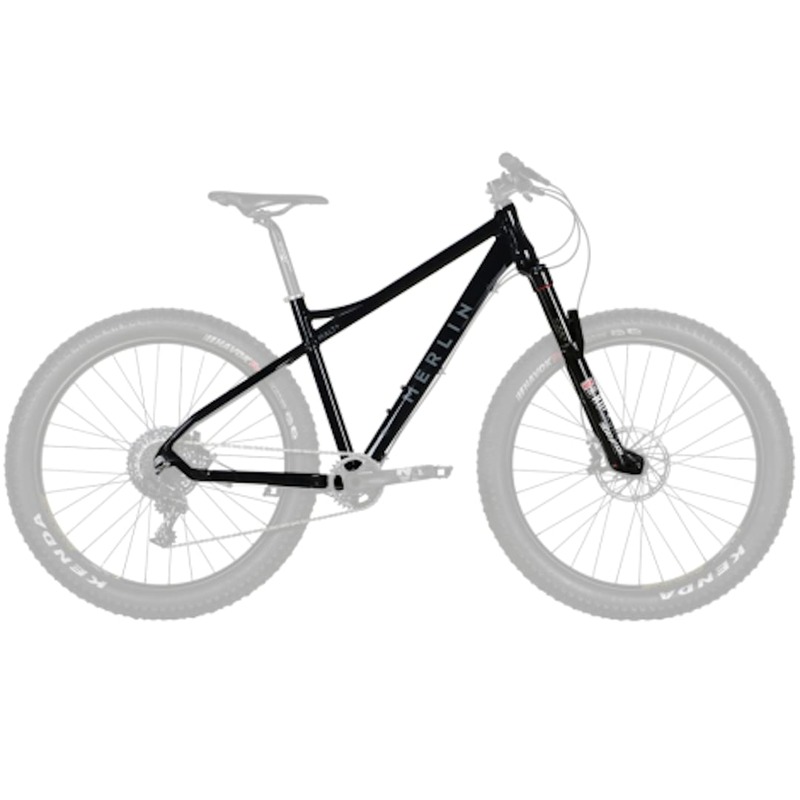 The retail price of the Giro Montaro is £149.99 but Merlin Cycles is doing them for just £69.99. Buy a Giro Montaro helmet here. Keep those knees safe and seen. Save 40% off these lightweight, slip on, soft knee pads. 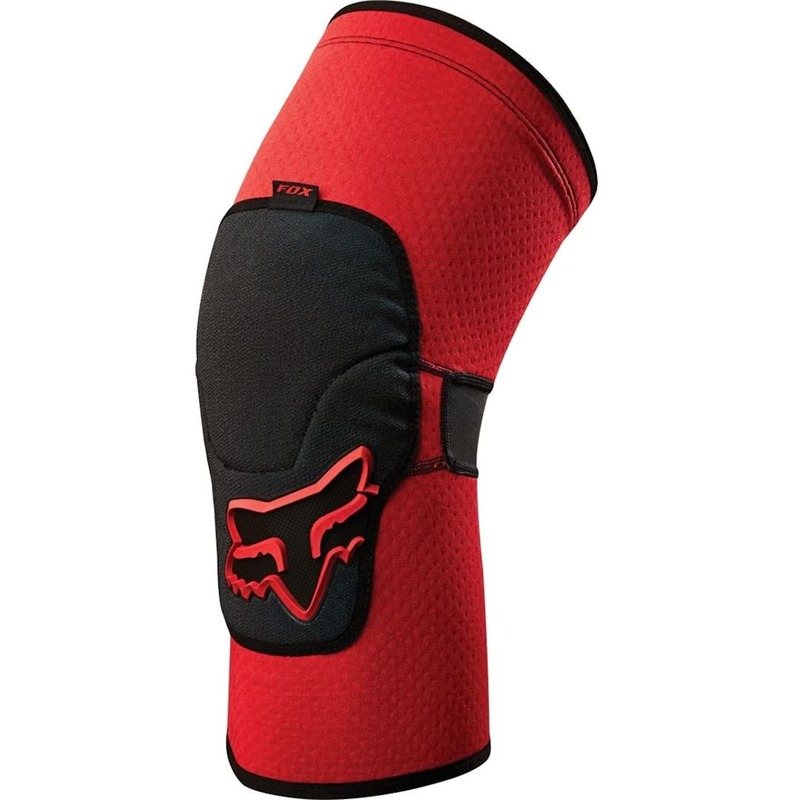 The launch knee pad provides functional coverage while still being comfortable, plus they’re red! Buy Fox Racing Launch Knee Pads now. Merlin Malt+ frame with Revelation fork bargain. 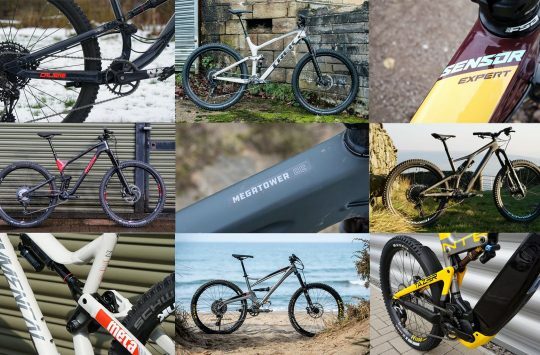 We though the above fork offer was good, but Merlin Cycles is offering its plus sized alloy frame designed for 27.5+ tyres complete with a set of 140mm travel, Boost Revelation forks all for just £399.95! Buy a Merlin Malt+ and Revelation fork now. Comes with built in back protector. 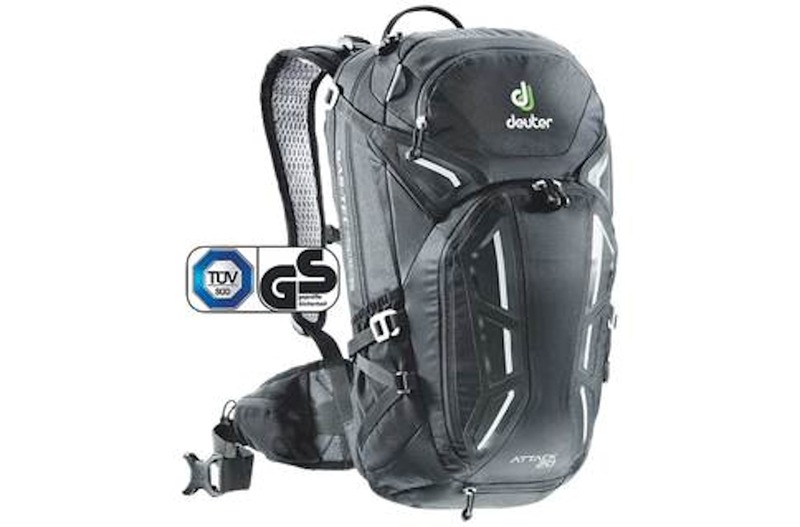 Normally priced at almost £200, the Deuter Attack 20 backpack is currently offered with a 37% saving. The pack is aimed at riders looking to take on large features and technical terrain so includes a removable back protector. Buy the Deuter Attack 20 today. Save you back and get one of these. If you find your working on your bike more than riding it these days then you’re going to want to invest in something like the X-Tools folding bike work stand. 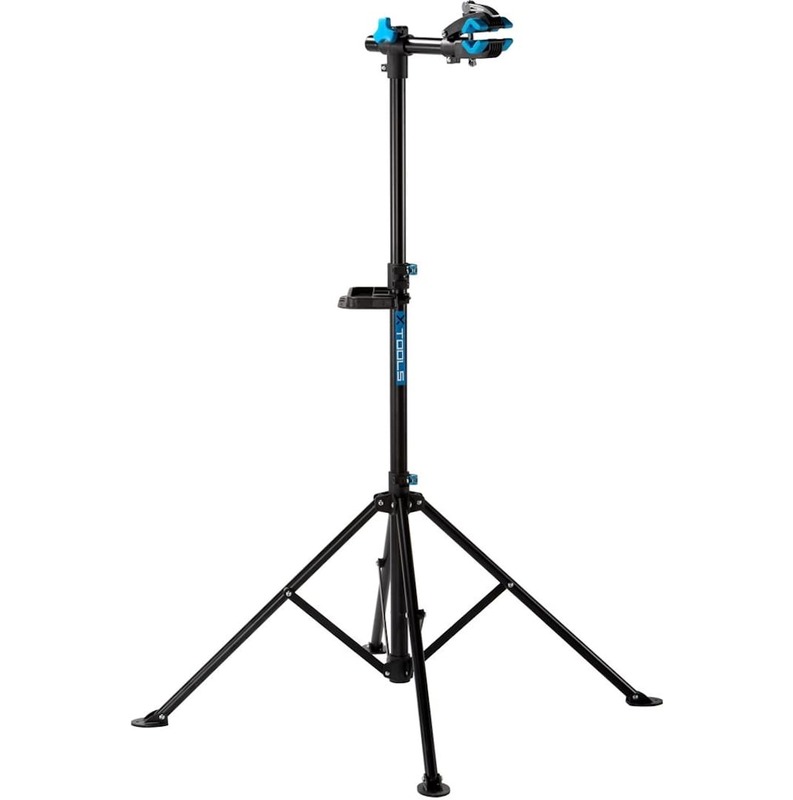 The adjustable stand is sturdy enough for use at home but will fold up easily to take out to the trail with you too. Buy the X-Tools Folding Bike Workstand for £49.99. If you’ve seen any worthwhile deals on your trips around online stores then please share your finds with us in the comments section below. My NX Eagle groupset arrived yesterday from CRC – pleasantly surprised that it was all retail boxed. Note you have to buy a Dub bottom bracket in the right standard for your frame too. @tommyhine – for £1.50ish (with your Revs) you can afford to try it, right?